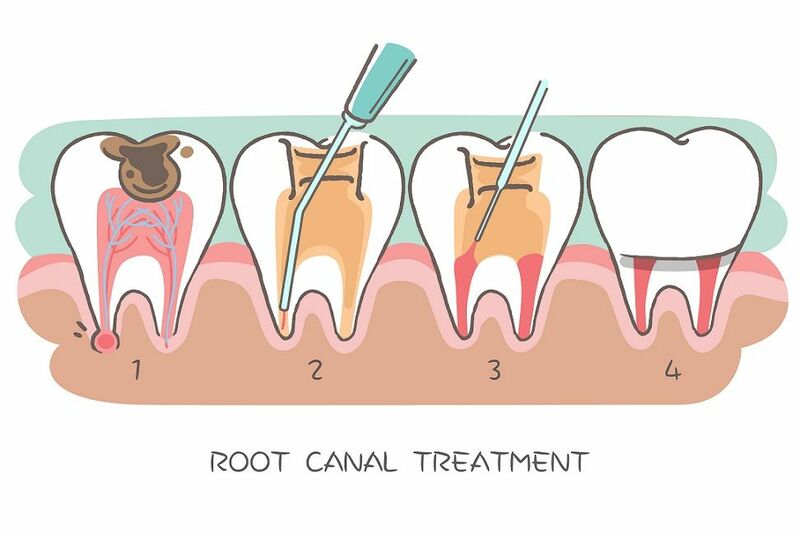 Home » Expert Answers » I have had two root canals done. Very shortly afterwards one tooth broke. I have had two root canals done. Very shortly afterwards one tooth broke. Q. I have had two root canals done. Very shortly afterwards one tooth broke. And a short while after that, the second tooth lost its filling. When the filling fell out, it exposed a hole and in the hole was cotton. It was definitely in the hole beneath the filling. Why would that be? I have looked on the internet and cannot find any reason this would be. It seems that somehow the dentist forgot something and in may have made a mistake. Thank you. A. 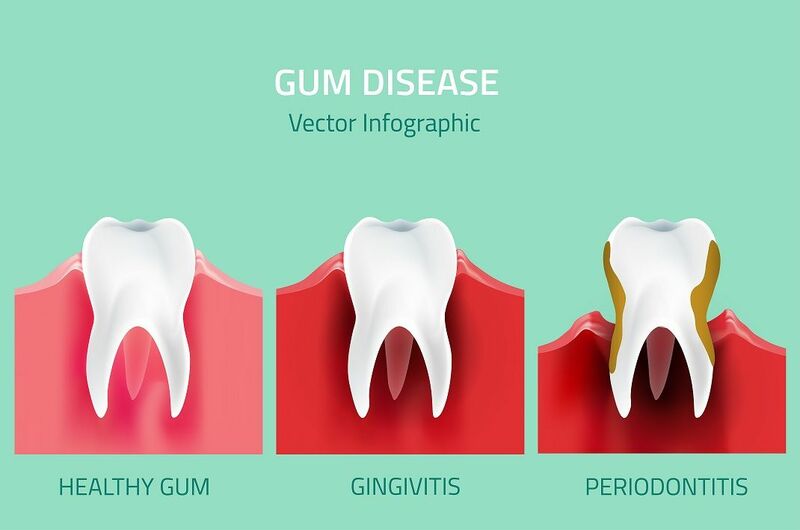 Filling which fell out from the second root treated tooth was a temporary filling which has a closed dressing with a cotton pellet which is kept for the pus discharge. so it is nothing to worry. 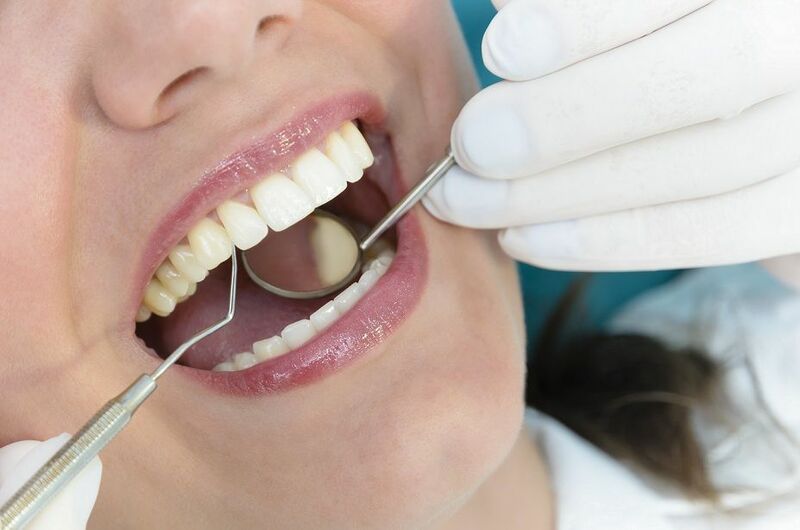 But as the filling has come out please consult a dentist as soon as possible for refilling and please have a crown after the treatment is complete as a root canal treated tooth is very brittle and has a chance of cracking easily.